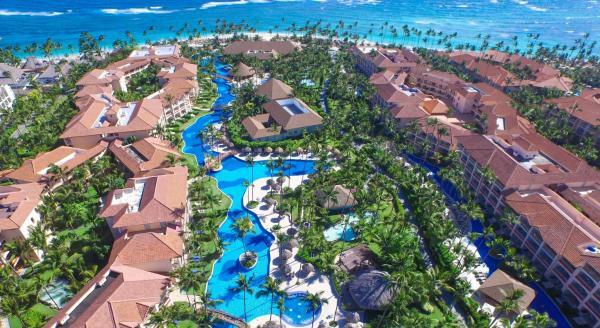 Nestled on Bavaro Beach in the Dominican Republic's Punta Cana region, this all-inclusive resort is part of a select 2-hotel resort complex. 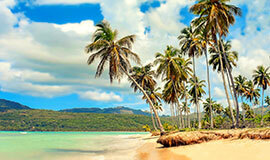 It features 2 km of private beach and a coral reef. 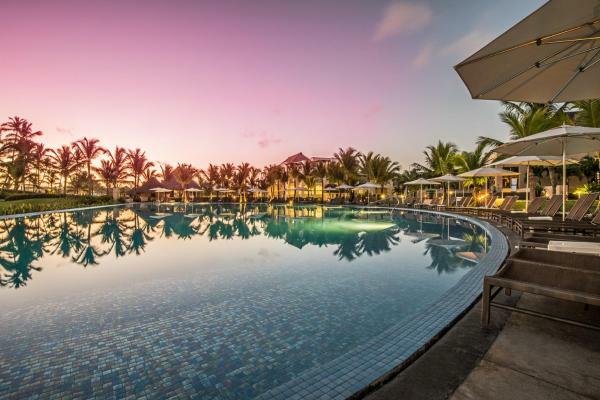 Offering 10 outdoor pools, plus a spa and wellness centre, The Level at Melia Caribe Tropical is located in Bávaro and also has 10 restaurants, 14 bars and 3 different buffets. 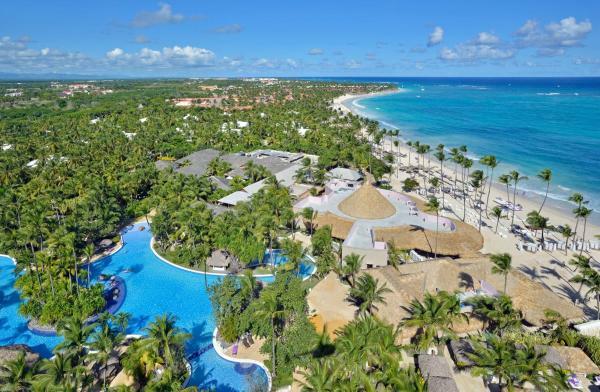 Featuring free Wi-Fi and a seasonal outdoor pool, Majestic Mirage Punta Cana offers accommodation in Punta Cana, 26 km from freshwater lagoons. 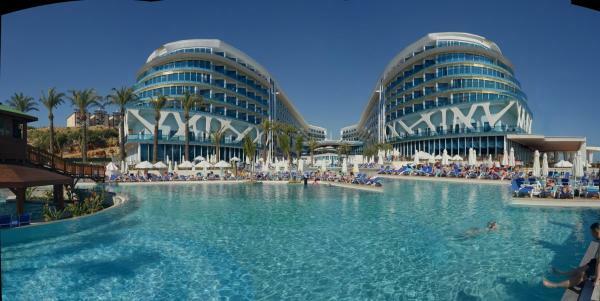 Hotel booked 29 times today. 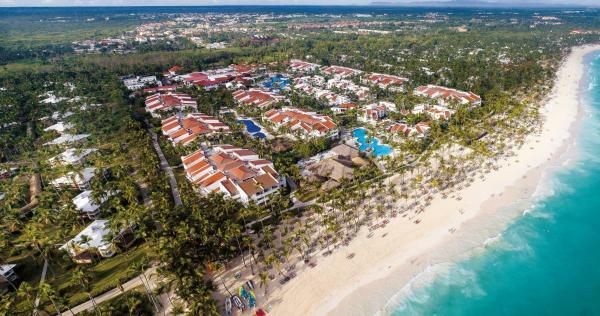 Situated in Punta Cana, within 1.2 km of Playa Juanillo and 2.5 km of Cap Cana Marina, Secrets Cap Cana Resort & Spa - Adults Only offers accommodation with water sports facilities, free Wi-Fi throughout the property. 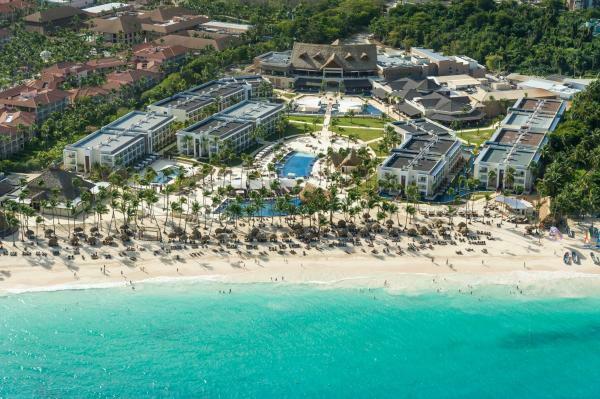 This Caribbean beachfront resort hotel offers an on-site theater, 6 restaurants and 9 bars. 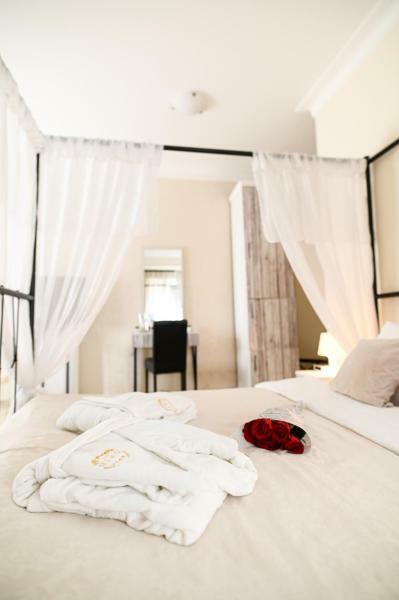 All rooms feature at least 1 spa bath and a full bathroom with walk-in shower. 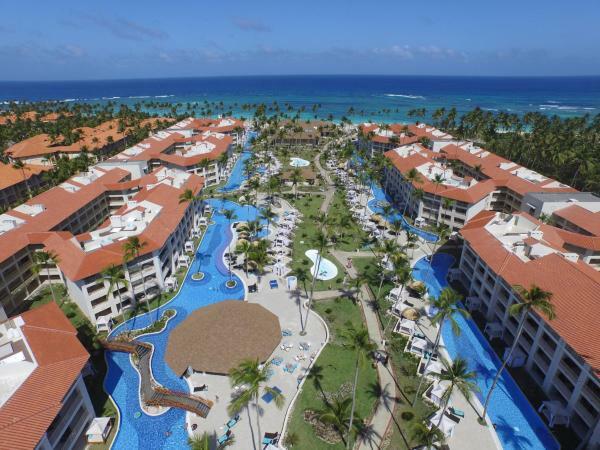 Royalton Punta Cana is a modern, all-inclusive resort located on Bavaro’s Caribbean coast that features an outdoor splash pool, 24-hour concierge service and a wide range of spa services. 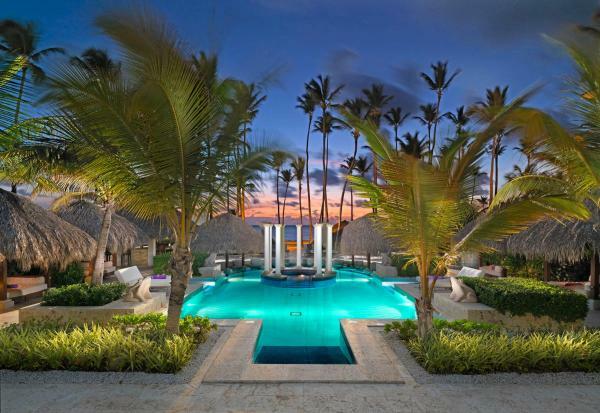 Located in Punta Cana, this impressive resort has direct access to a private beach area. 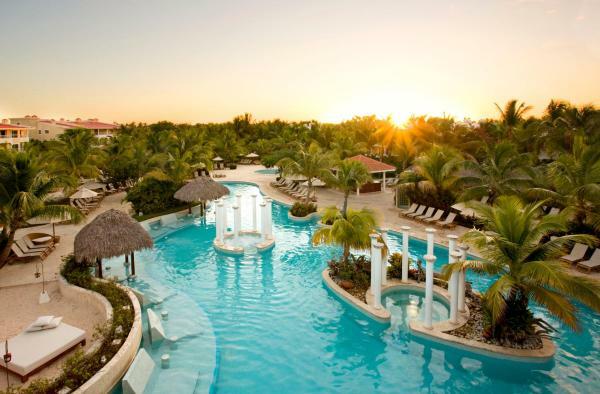 There is a large outdoor pool with waterslides, as well as an extensive spa, available for an extra cost. 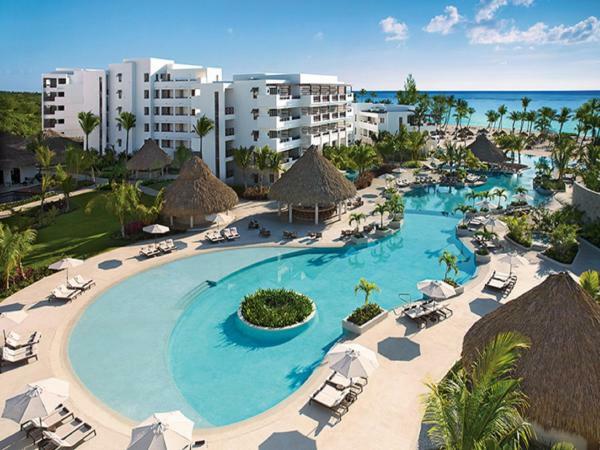 Offering an outdoor and indoor pool, Luxury Bahia Principe Esmeralda is located in the shores of Punta Cana. This beachfront resort offers free Wi-Fi and free bike rental. 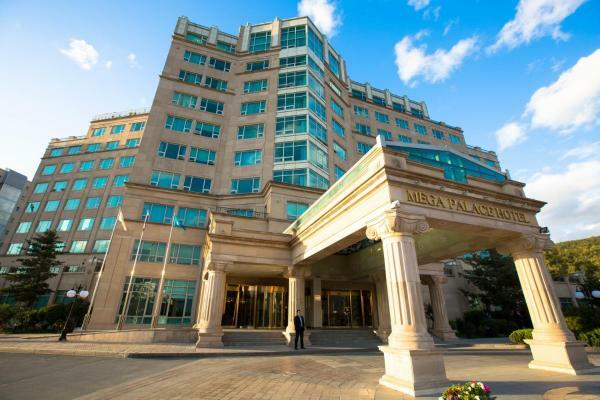 Guests can relax at the spa or hot tub. 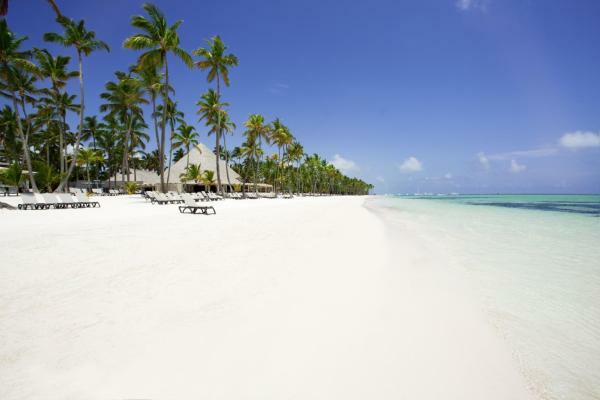 Occidental Punta Cana is an all-inclusive resort located on Bávaro Beach, Playa Cortesito. 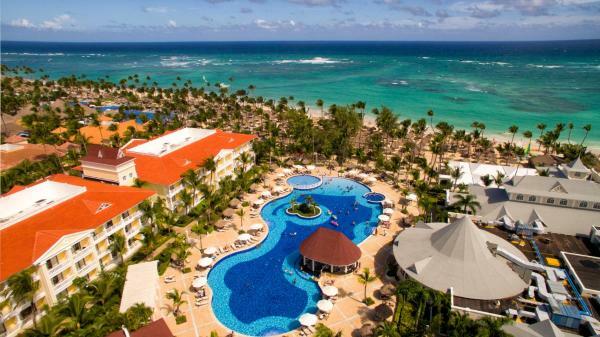 Rooms at Occidental Punta Cana have a minibar with daily replenishment, flat-screen TV, safe and terrace overlooking the pool, beach or garden. 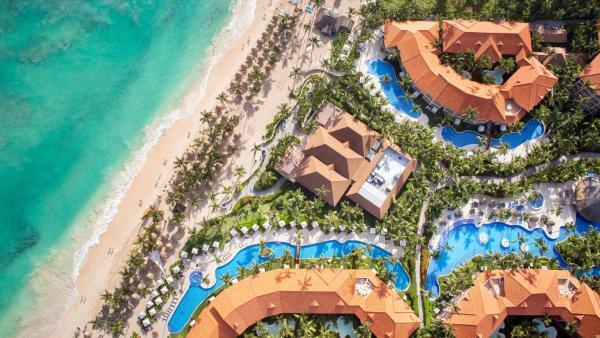 Situated on Cana Beach, overlooking the Caribbean Sea, this oceanfront resort boasts tennis courts, a luxury spa, 7 restaurants and private beach access. All suites have a bathroom with a spa bath. 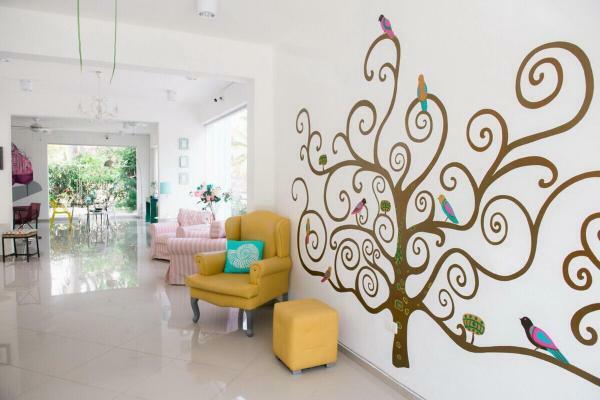 Art Villa Dominicana provides air-conditioned rooms in Punta Cana. 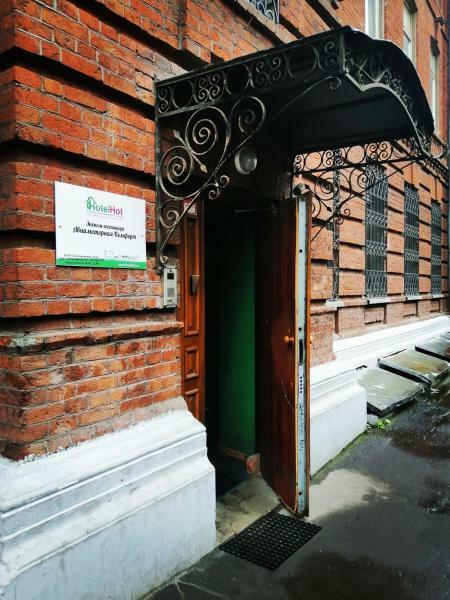 Featuring a terrace, this property is situated near attractions such as Dolphin Island Park. Freshwater lagoons is 20 km from the hotel. 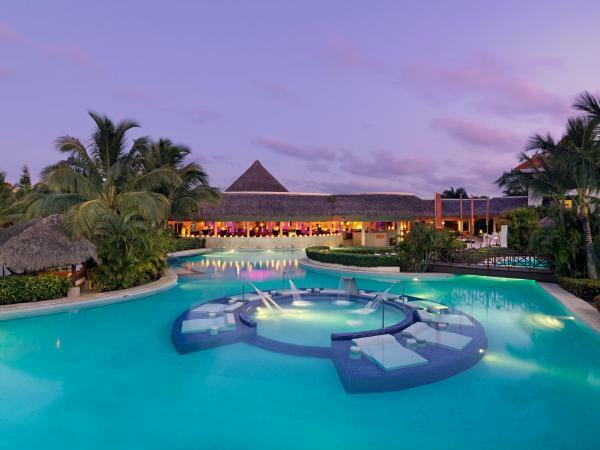 This oceanfront hotel in Higuey, Dominican Republic, is located within 25-minutes' drive of the Punta Cana International Airport. 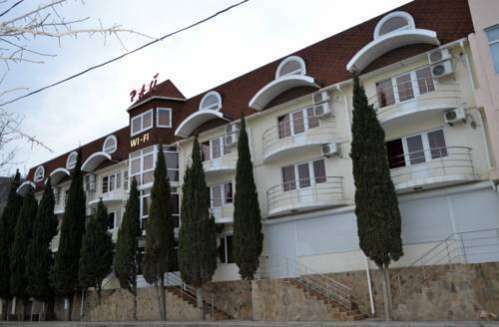 The hotel features a spa and 5 different pools.